What can a 38-year-old failed farmer with no marketing experience teach us about ad copy? As it turns out, quite a lot. If you aren’t already familiar, let us introduce you to David Ogilvy: a former cook, stove salesman, Gallup pollster, and diplomat. Over the course of a half-century, Ogilvy left a dramatic mark on the world of advertisement, so much so that in 1962, Time Magazine called him "the most sought-after wizard in today’s advertising industry." Ogilvy’s ad agency, Ogilvy & Mather, introduced many now ubiquitous products to the American people, including Dove, Rolls Royce, and Schweppes (for whom the Ogilvy campaign increased sales over 500 percent). In his day, Ogilvy brought a new attitude to advertising–one that stressed integrity in a profession that the public considered to be on par with used car salesmen. He would often compare the reader to his wife, memorably saying "the consumer is not a moron; she’s your wife. Don’t insult her intelligence. You wouldn’t lie to your wife; don’t lie to mine." 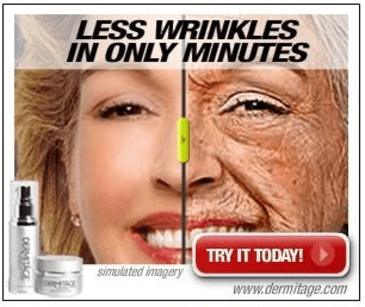 This wrinkle cream promises "Less wrinkles in minutes," but is it really going to transform this woman into a glamorous 20-something? No. It’s not. And, unless you hold a fervent belief in Sasquatch, you’re going to scroll right past the ad–wasting the impression for the advertiser. By following Ogilvy’s advice and appealing to your reader’s intelligence, rather than putting your faith in their gullibility, you’re more likely to produce copy that makes the consumer want to buy your product because, ultimately, they’ve been given a reason to. 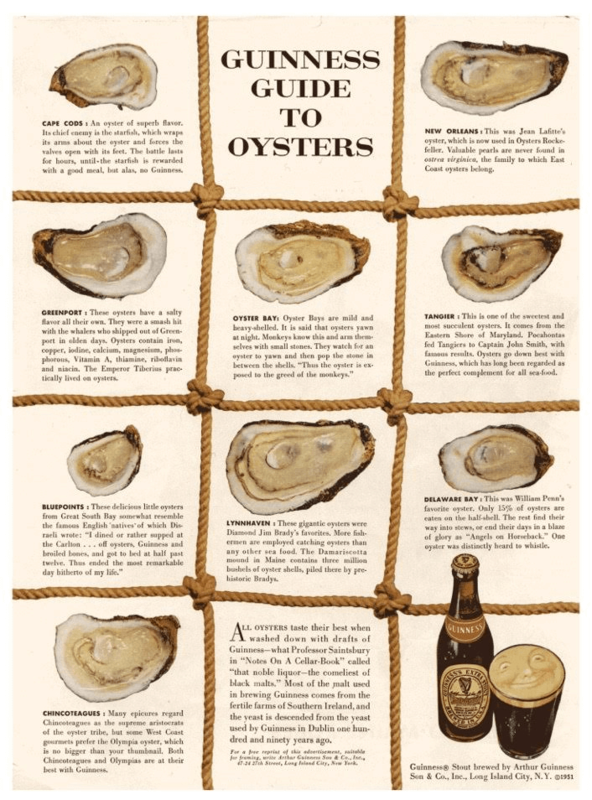 Ogilvy’s copy-heavy ads, like the one below where he convinced readers that oysters and Guinness are a perfect pairing, seem quaintly old-fashioned now. The transition to television as the dominant advertising platform pushed these long-form ads out of fashion–and now an ad that doesn’t have any copy at all (like these from Burberry, Target, Coke, and Ikea) seem totally normal. 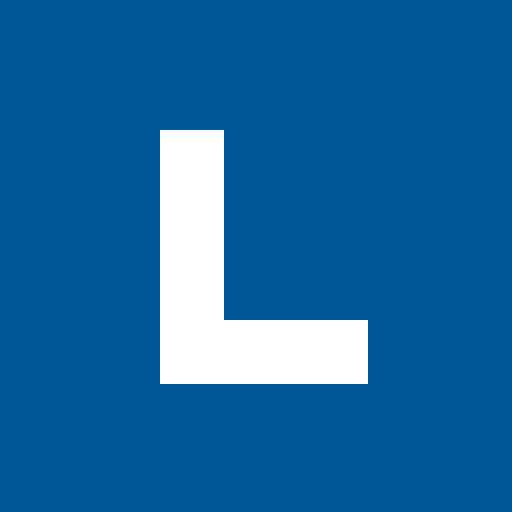 The blogosphere is now full of copywriters bemoaning the lost art of long copy. But, never fear, in the way of all old things, the written word has returned to the fore thanks to copy-focused platforms like Facebook and Google, making Ogilvy’s pearls of wisdom as relevant as ever for writing an effective ad. Let’s take a look at how modern advertisers are applying Ogilvy’s lessons to SEM. This AdWords unit from Elizabeth Arden Serums does a great job of providing a strong appeal to logic by focusing on the serums’ credibility. Between calling it an “award-winning” product, using ~science~ in the form of Potent Ceramide Capsules, and reminding us the company is over 100 years-old with a global presence, there’s a lot of persuasion packed into just two lines of text–none of which is factually, or scientifically, inaccurate. That is, as long as you don’t Google "ceramide" and come to the realization that it’s basically just molecules of fat found in human skin. Don’t ask us where they get enough of them to make a serum. Ogilvy had a fierce belief that the headline was the most critical part of the ad and that it should be written in the vernacular of the consumer. 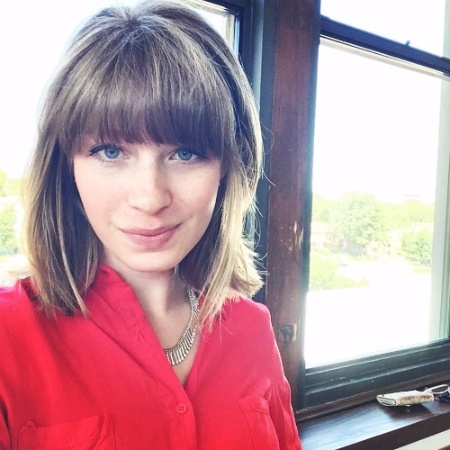 "On the average, five times as many people read the headline as read the body copy. When you have written your headline, you have spent eighty cents out of your dollar." He was famous for writing headlines based on a "big idea" that often had roots in the intensive research that he performed on the product before he began the writing process. This Rolls-Royce headline was taken from an obscure piece of factory testing data that Ogilvy found in the engineering documents from the manufacturer. Talk to any copywriter in the last 50 years, and they’ll tell you how iconic this ad was for the industry, and that it is still widely considered to be one of the best advertisements of its time. Not because it sold a car, but because it sold a lifestyle. 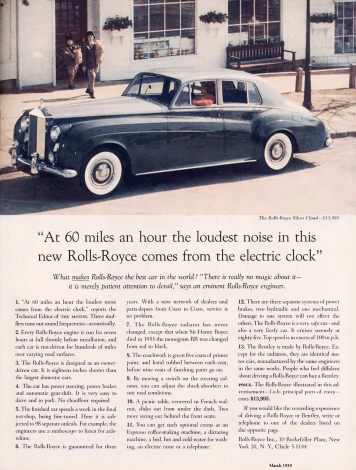 This ad cemented Rolls-Royce as a luxury brand in the minds of its readers, a perception that remains to this day. While expansive ad copy is rare, creating clear and concise headlines that get the big idea across to readers is still a critical part of writing modern ad copy. 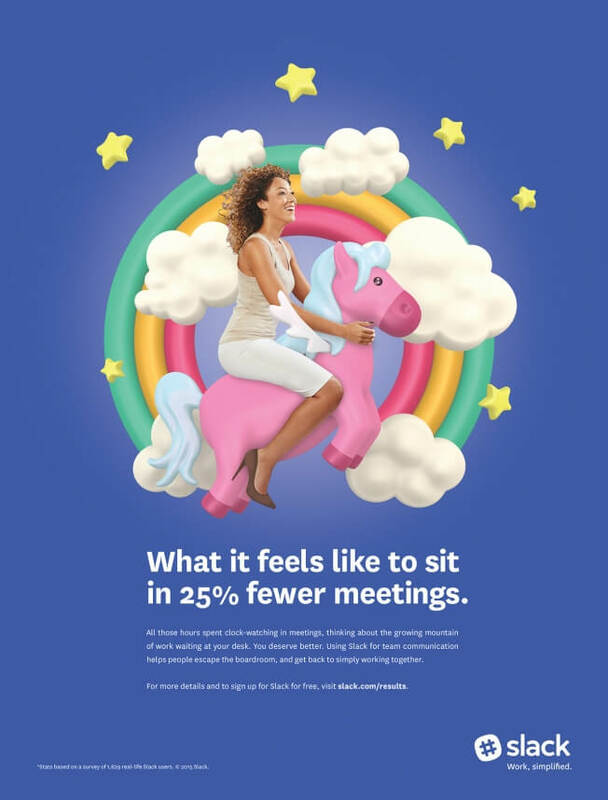 This recent campaign from Slack takes a page out of Ogilvy’s playbook–an arresting, obscure fact, rooted in analytics (25% less meeting)–that appeals to the customer’s logic. Ogilvy believed that through research and respect for your audience, he could identify a big idea that resonated with consumers and would drive them to buy what he was selling. "Many people–and I think I am one of them–are more productive when they've had a little to drink. I find if I drink two or three brandies, I'm far better able to write." Treat the consumer with the same respect and honesty you would want to be shown. Write copy based on research and headlines focused on the big idea of your message. Have fun with your writing, because that’s when people produce their best work (brandy optional). 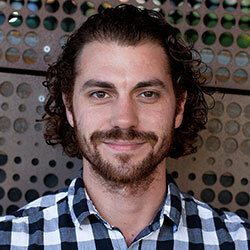 Morgan is a technical writer and content designer with a passion for elegantly designed solutions to everyday problems. 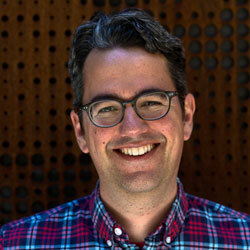 Design pitfalls and how to avoid them.